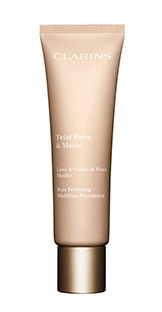 Dream of perfect skin with tighter skin texture rendering pores practically invisible, even close up? 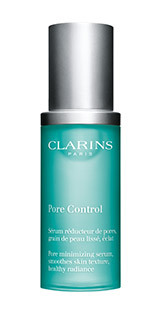 This expert serum is up to the challenge. 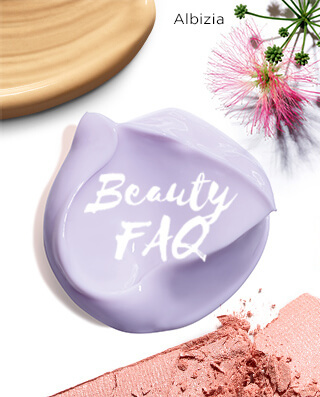 Upon application, its evanescent texture with blurring effect masks pores and reveals an even, velvety and radiant complexion. 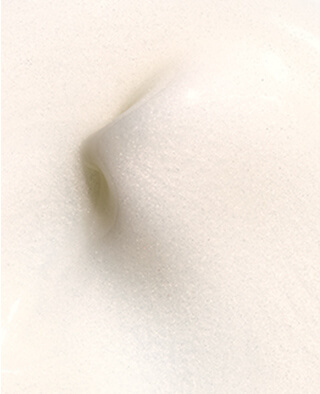 Day after day, its plant-derivedactive ingredients help reduce the appearance of visible pores and refine the skin's texture to reveal the most beautiful bare skin... yours. 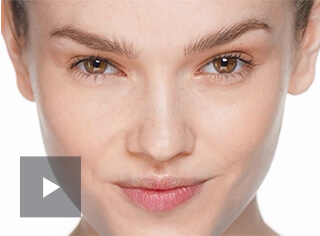 Dilated pores are visibly tightened. 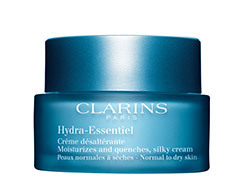 help eliminate dead skin cells to refine, smooth and even out the skin's texture. 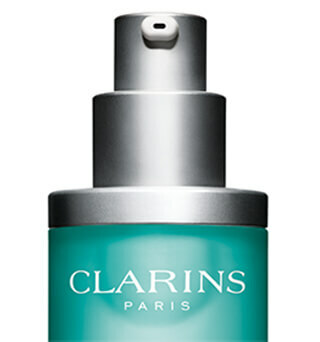 Perfect skin is now within reach. 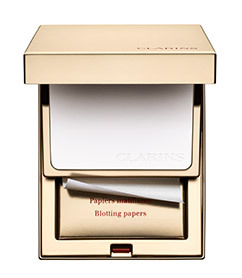 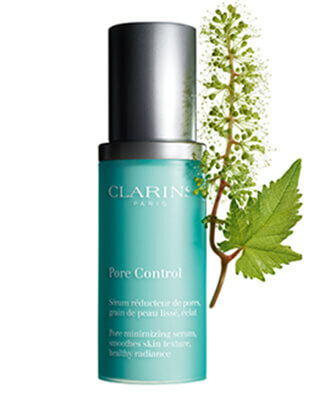 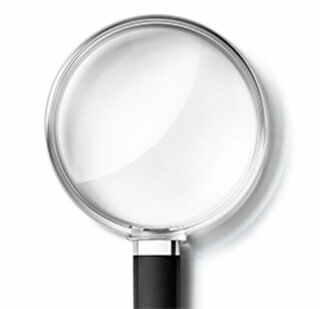 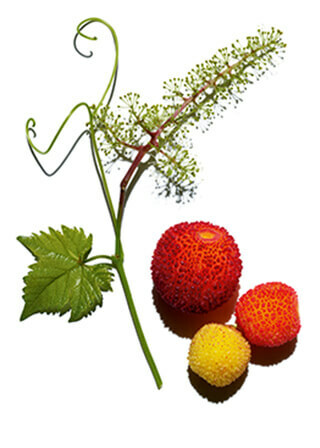 To reduce the visibility of pores, Clarins Research selected grapevine flower cell extract. 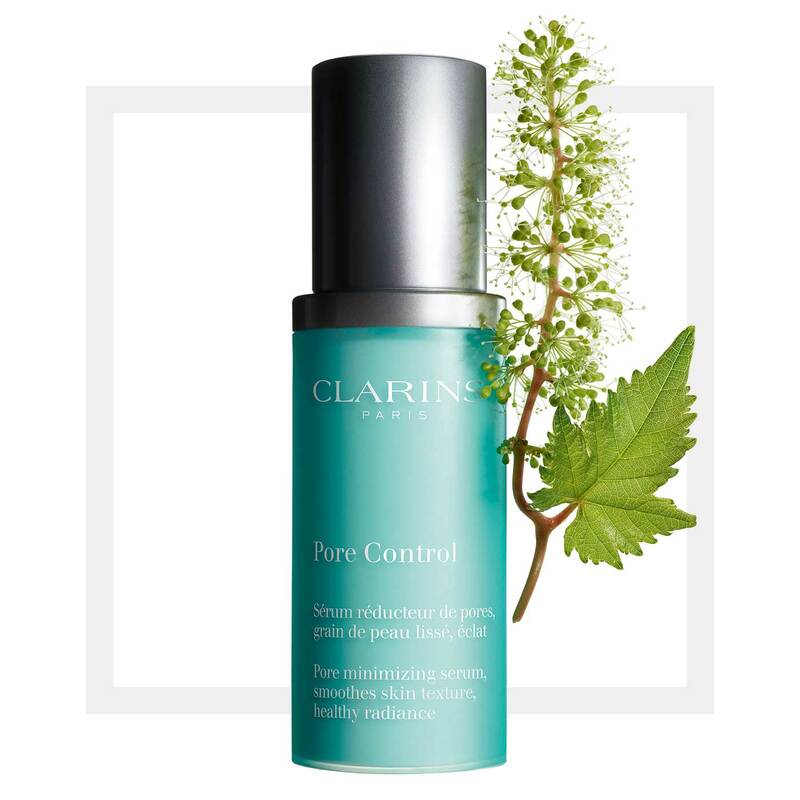 This extract helps the collagen and elastin fibres around the pores synthesize, thereby strengthening the structure and reducing pore dilation.